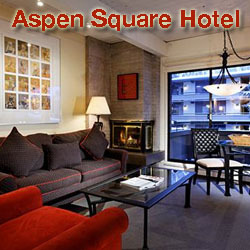 Ski and snow board enthusiasts the world over have discovered that for incomparable slopes, top-notch facilities, and a wide variety of entertainment options, the picturesque mountain community of Aspen, Colorado can't be beat. When it comes to getting to your favorite snow destination, no other airport offers the services, convenience, or close proximity to the downhill action as does the Aspen/Pitkin County Airport. We are literally a few minutes from the lifts!